Yep, this is the website you are directed to when you visit acuracars.com. 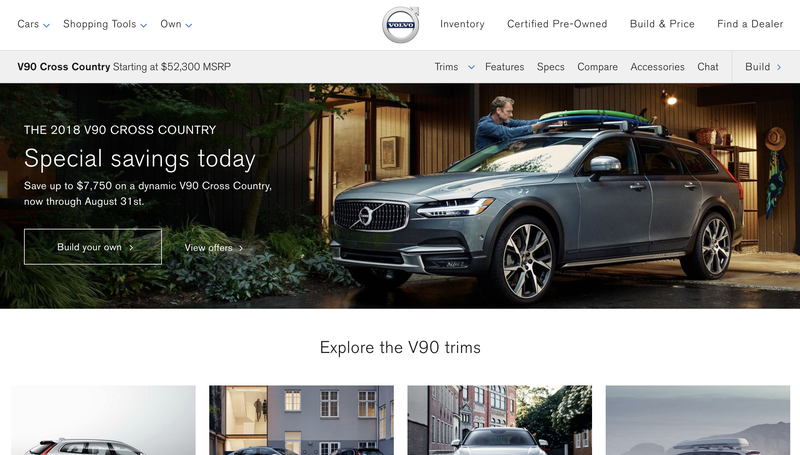 Volvo pulled a fast one on the poor little Japanese luxury maker. UPDATE: It now takes you to a video asking for a million dollars. Who’s in? Tires for a 2015 Mazda 3s Hatch - GO!